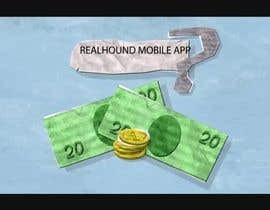 This contest is to create a video for my Realhound Commercial Real Estate App. You can learn about the app from [login to view URL] or download it from the App Store. The value proposition is that a client can track contacts, properties and notes all in one place. 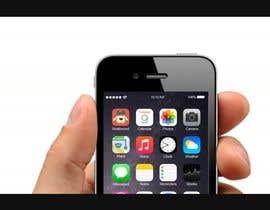 It is extremely simple to use, similar to how you the contacts screen on your iPhone works. 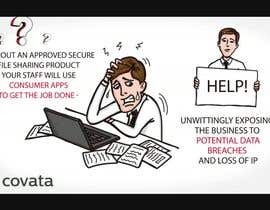 Data can be shared with a team. So, if your are the owner of some apartment buildings you could track your properties and everyone associated with them, such as the manager, janitor, maintenance, broker, lender, etc. Each of these contacts can be linked to a property and you can call them, email them, text them and enter notes about them. Second, if you own some stores, you could track each of your locations, the store manager, assistant manager, landlord, maintenance, etc, including saving a copy of your lease. 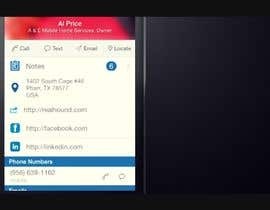 Realhound is designed for anyone who works with both contacts and properties (or locations). For inspiration, take a look at Propertyware dot com and press Free Trial. They did an excellent video of their product. While they are not a competitor they do have software that manages apartment buildings. We don't do that. Realhound is "Property Relationship Management" software helping businesses manager their relationships associated with their locations. The video should be about 1 minute long. So there are a lot of "work progress, waiting for entry" messages. Was anyone else planning on entering? yes.. I will update my entry. So you have any feedback on my entry #6 ? Hey there, just a reminder to check out #8 ! Still able to make any necessary adjustments if chosen. Thanks! Hi everyone. I was a bit said because I want really getting what I had hopped for. But now there are some good entries! Will leave feedback and give direction. Thanks! I will send a link to an updated version of my entry in 2 hours. Any feedback on the entries? Hi, I'm also working on this contest and will submit my entry in 48 hours. Hi. Thanks for your entries so far. Yes, I'll extend. 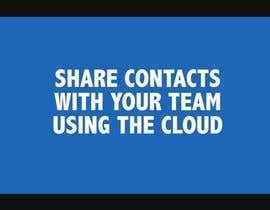 I'm really hoping for something more photo realistic that capture the ideas of that the app does - it sites Contacts, Properties and Notes together on your mobile device, allowing you to share that database with your team. Dramatically simplifying the life of any business that deals with both contacts and properties. Could be be the owner of some apartment buildings, or someone with some fast food franchises, or someone with 5 clothing stores, or someone who owns 10 rental homes. I need to capture how great this app is at making their lives simpler and providing them value. Can you please provide script and voice over for this contest? Can you please attach the logo and the mascot in psd, AI format. I am still working on the video should be able to have a sample for you soon. The format is up to you. I am looking for something creative that will drive sales. Can you give us some more information, whether you want a voice over? do you want a video with animated characters or you want to actors in it? 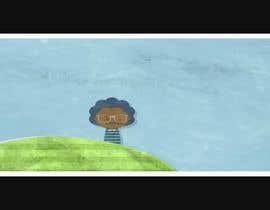 As their video uses actors. A request can you make the contest #sealed.